"If two lines intersect, then exactly one plane contains the lines." "If two lines intersect, then they intersect in exactly one point." and three noncollinear points define a plane. I think I can clear up some misunderstanding. A line contains more than just two points. A line is made up of infinitely many points. It is however true that a line is determined by 2 points, namely just extend the line segment connecting those two points. Similarly a plane is determined by 3 non-co-linear points. 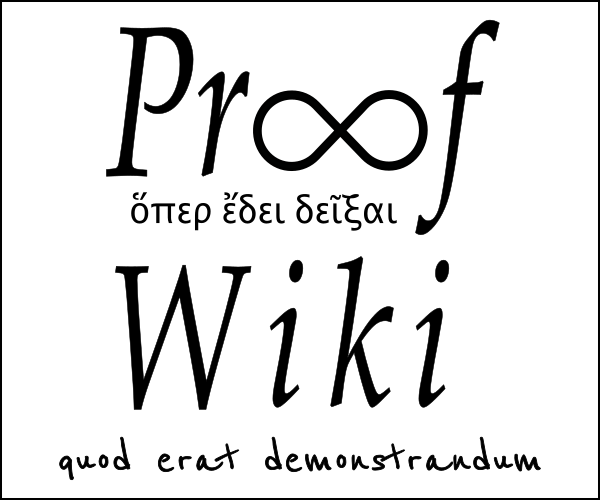 In this case the three points are a point from each line and the point of intersection. We are not creating a new point when the lines intersect, the point was already there. This is not the same thing as saying that there are 5 points because there are two from each line and the point from their intersection. Two distinct lines intersecting at one point are contained in some plane: simply take the intersection point and one other in each line; the three noncollinear points define a plane and the plane contains the lines. In order to see that there is no other plane containing the two lines, notice that any such plane necessarily contains the three former points and since three noncollinear points define a plane, it must be the plane in the former paragraph. First, a line contains infinitely many points. The idea here is that if you have two distinct lines which intersect, there is only one (unique) plane that contains both lines and all of their points. Notice that if you then try to "twist" that plane in some way that it will no longer contain both lines. In other words, there is no other plane that could contain both lines, there is only one. Think of a chair's 4 legs. To check that the 4 legs have the same length. Pull two strings connecting pairs of opposite legs, each string is attached at the bottom of the legs. If the strings touch each other in the middle then the chair is stable (the one plane), otherwise it is wobbly (no plane). Not the answer you're looking for? Browse other questions tagged geometry euclidean-geometry or ask your own question. Say i have $n$ points in the plane all of which are connected. What is the minimum number of intersections between the connecting lines? How to prove that any line contain at least three points? Does this mean that one can construct the cube root of two in three dimensions? How Hilbert's axioms of incidence ensure the existence of a space?